NAB arrested five accused namely Ali Dino Gahoti EDO (Revenue), Aslam Lund, DO, (Revenue), District Ghotki Gulshair Ahmad Solangi DDO (Revenue), along with Kashif Ayaz Rana and Asif Ayaz Rana, beneficiaries and officials of Revenue Department after dismissal of their pre-arrest bail by the Supreme Court of Pakistan. In this case, these people were accused of the settlement of Land for Raine Canal Project, illegally restored old land grants; revise defaulted grants into allotments, illegal payments and loss to the national exchequer to the amount of Rs 493.654 million. 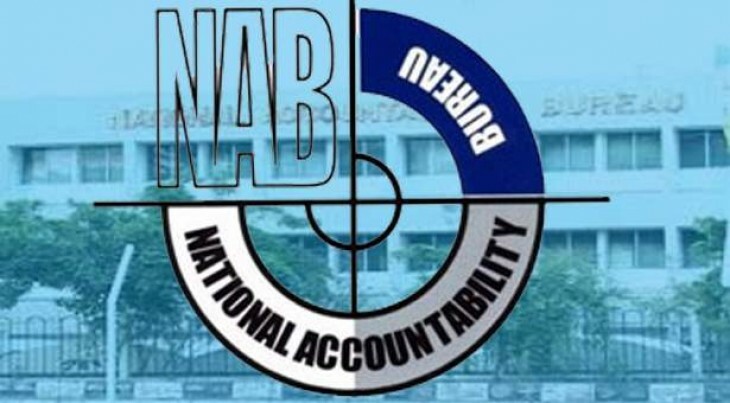 NAB’s special prosecutor argued about the distinct roles played by the each accused and referred to the documents which fully connected the accused persons with the commissions of offence and requested the SC that accused persons are not entitled to the extra ordinary concession of pre-arrest bail. Supreme Court agreed with the arguments given by the prosecutor NAB and dismissed the pre-arrest bail petitions. The accused persons will be presented before the respective accountability court in Sukkur accordingly.